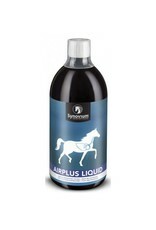 AIRPLUS LIQUID has a soothing effect on the respiratory tract and promotes free breathing. 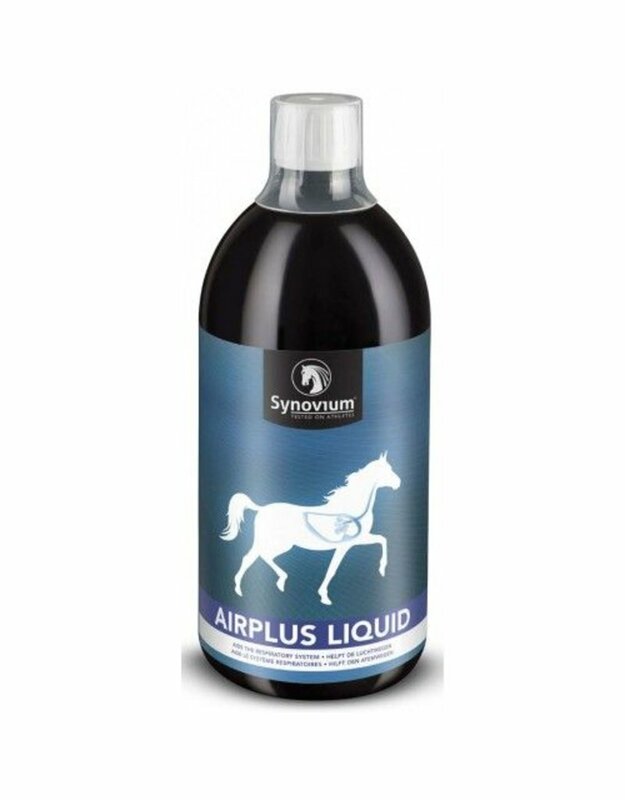 Some ingredients of this product are listed in the FEI Clean Sport prohibited substance database. This product may test positive. Withdrawal time: 48 hours before competition.